Everyone knows that tree service companies have a very hazardous task of removing and trimming trees on a daily basis. 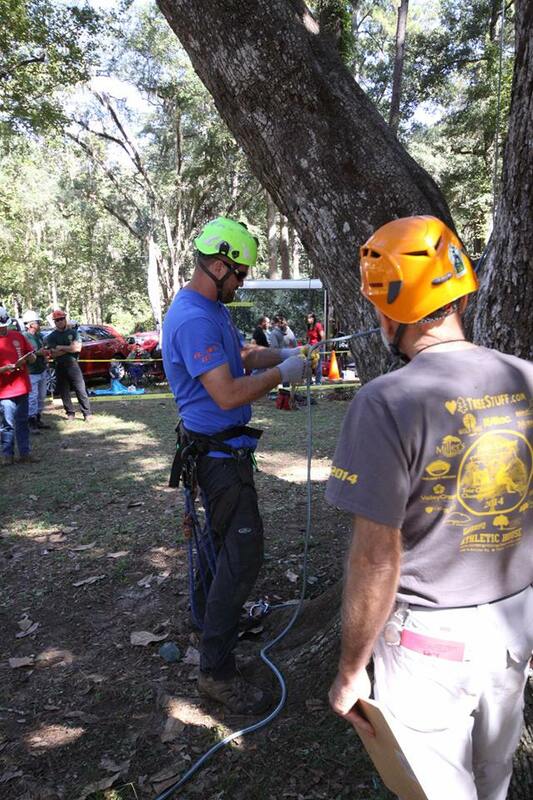 Something many homeowners may not take into consideration is how safe the tree service they hired is, and if it adheres to jobsite safety guidelines set forth by the American National Standards Institute and OSHA. One of the first things to look for is if every crew member is wearing proper PPE, (Personal Protective Equipment). Long pants, not shorts. Helmet, not a “hard hat.” A helmet is worn by a tree service professional instead of a hard hat because helmets utilize a chin strap to keep it on the tree workers head instead of falling off like a hard hat. Next, did you see the crew leader walk through and brief the entire crew of what the project entails? Every member on a tree crew should know every detail of the task at hand. Does the tree service set traffic cones on the street by their equipment when parked along the street? This is a very simple jobsite safety precaution that every tree service must utilize. The above mentioned points are just a few small things you should look for in the tree care service that you hire. As with any project at your home that you hire a professional to do, the tree care service should be able to walk you through, step by step, how the job will be completed. When you hire B&T’s Tree Service, feel free to ask our team any questions you may have about your tree trimming, or tree removal project. Along with PPE, ask the Tree Service that you hire about the Jobsite Safety training programs that they have recently attended.